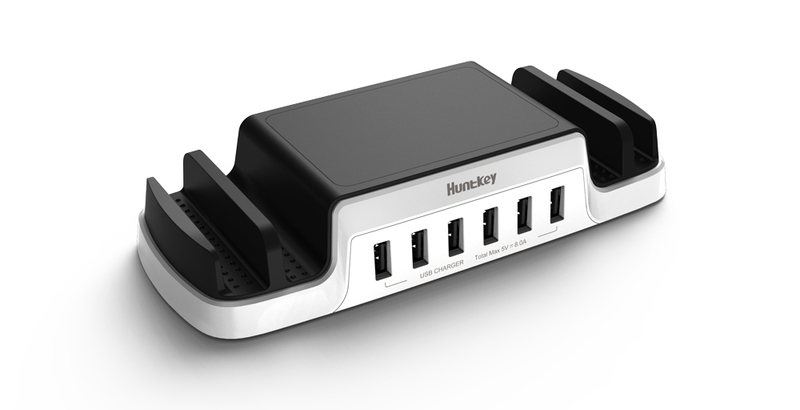 SHENZHEN, China, Dec. 26, 2017 – Huntkey, a global leading provider of power solutions, has released its new product – the SmartU Plus, a reliable USB charging station able to intelligently and fastly charge six devices at the same time. The SmartU Plus is built with six USB ports for charging multiple USB-powered devices, such as smart phones, tablets, power banks, smart watches and media players. 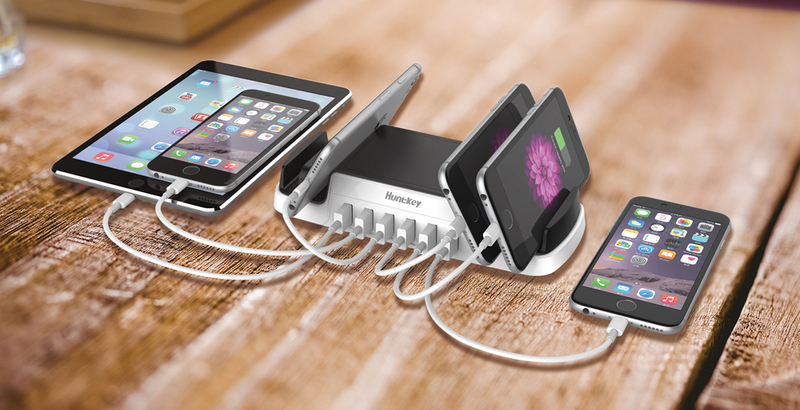 To sufficiently meet the increasing charging needs, Huntkey has developed the SmartU Plus which is perceived as a perfect solution that can not only intelligently, fastly, but also energy-efficiently and elegantly charge six devices simultaneously. Like the SmartU, the SmartU Plus features Chinese ink brush holder design. 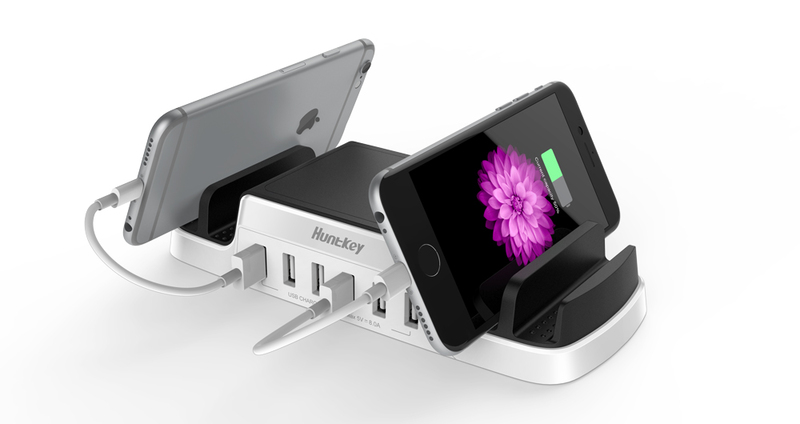 It is capable of decluttering charging cables to reduce multiple outlet needs to a single outlet, and it is highly compatible, meaning that it can charge a wide range of electronic devices besides smart phones.